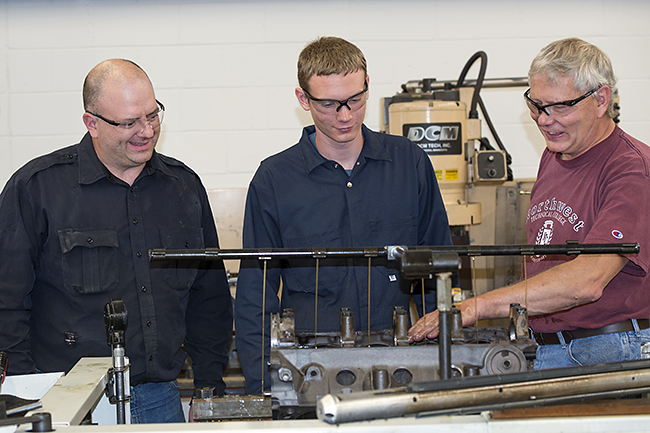 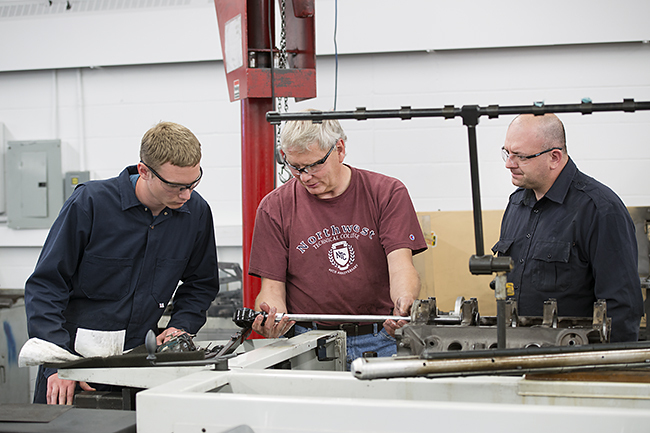 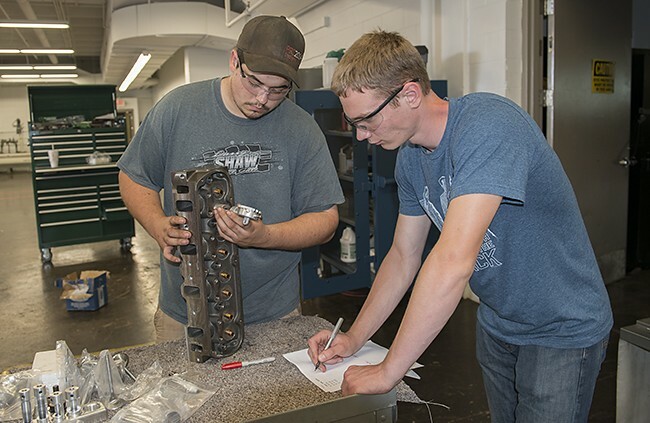 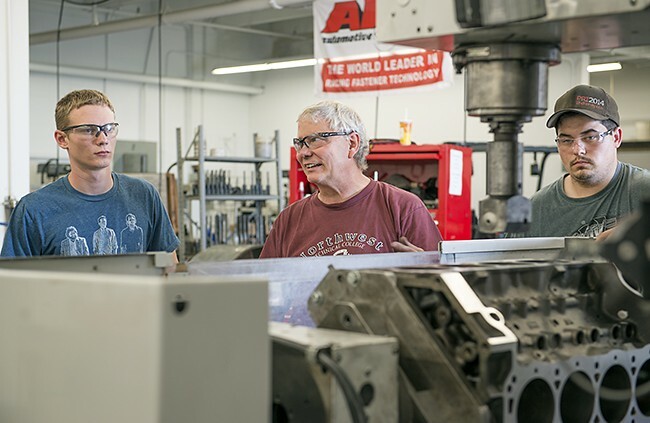 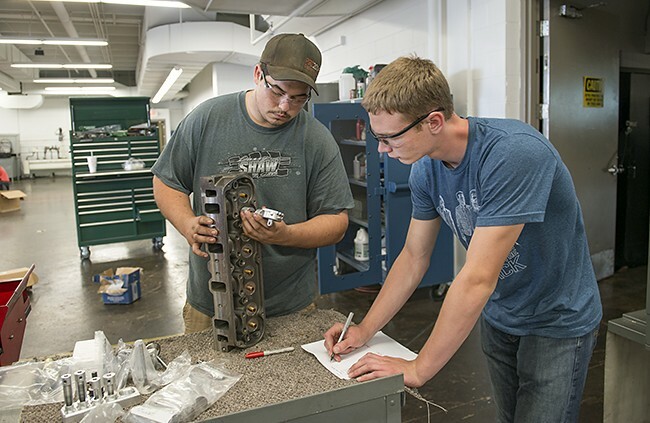 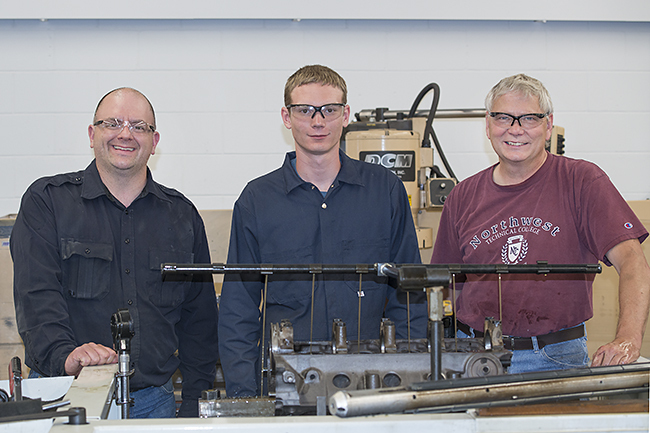 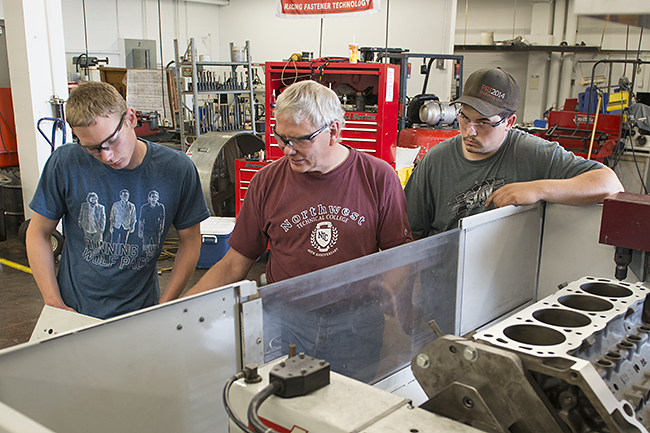 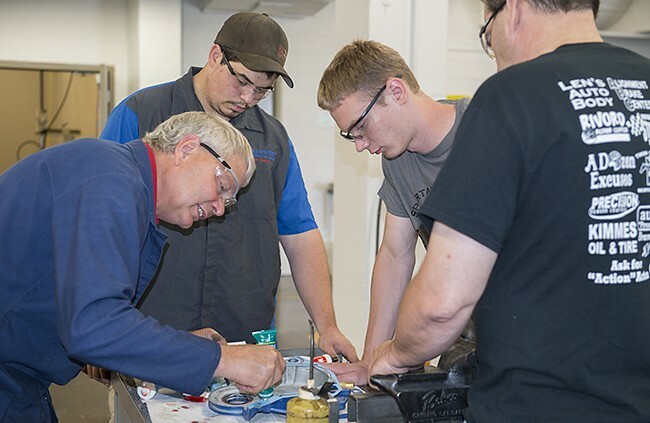 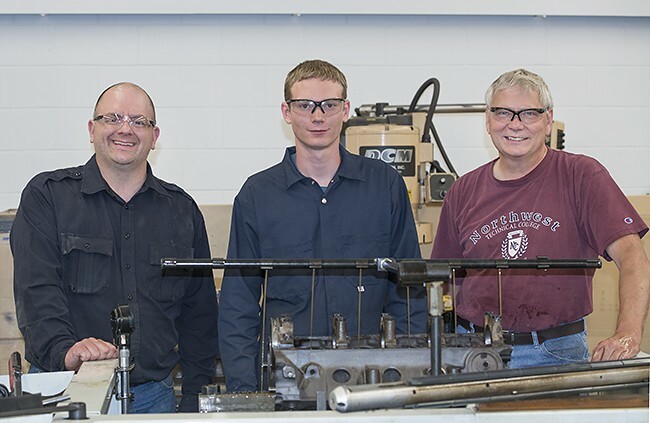 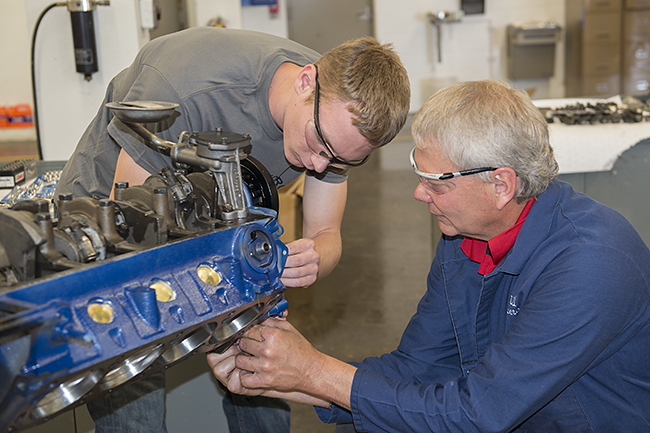 Northwest Technical College hosted a group of Wisconsin high school students who used the college’s automotive labs to rebuild a 1968 Ford engine. After graduating from the University of North Dakota with a degree in biology, Bemidji native Nicole Anne McKinnon thought she had her career path mapped out. 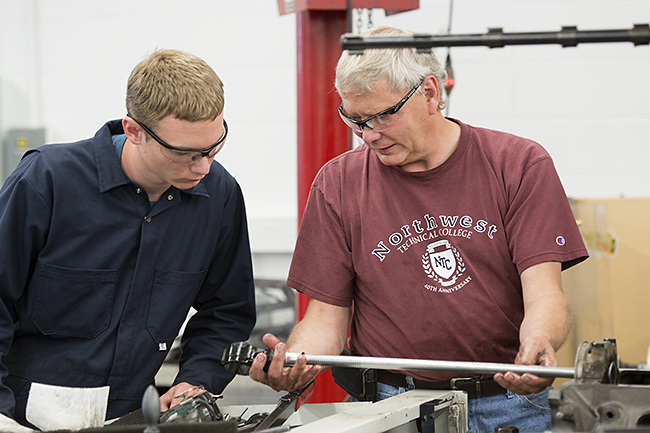 She would leverage her biology degree to build a career in eye care. 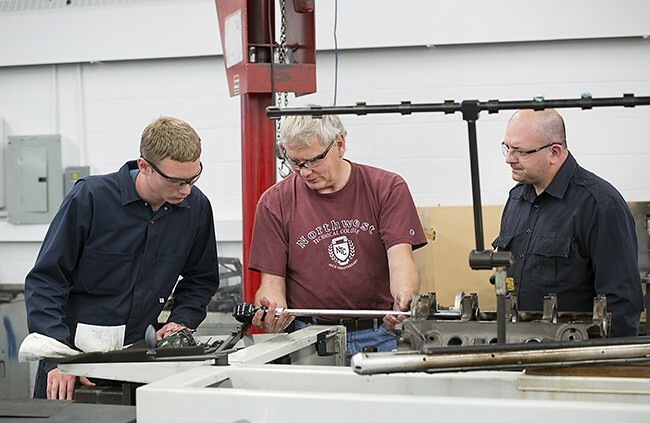 But a trip to Ethiopia brought her back home to Bemidji and opened her eyes to what she really wanted to do with her life – take care of others as a nurse. Northwest Technical College is hosting a group of Wisconsin high school students who are using the college’s automotive labs to rebuild a 1968 Ford engine. The best two years of her life – that’s how Kaci Lee Petersen describes her time at Northwest Technical College. 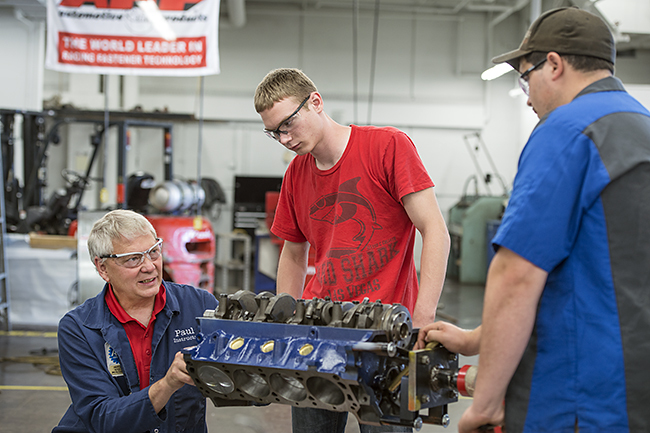 From securing the education she needed to building a career to creating lifelong friendships, the 31-year-old says her time at NTC was life-changing.